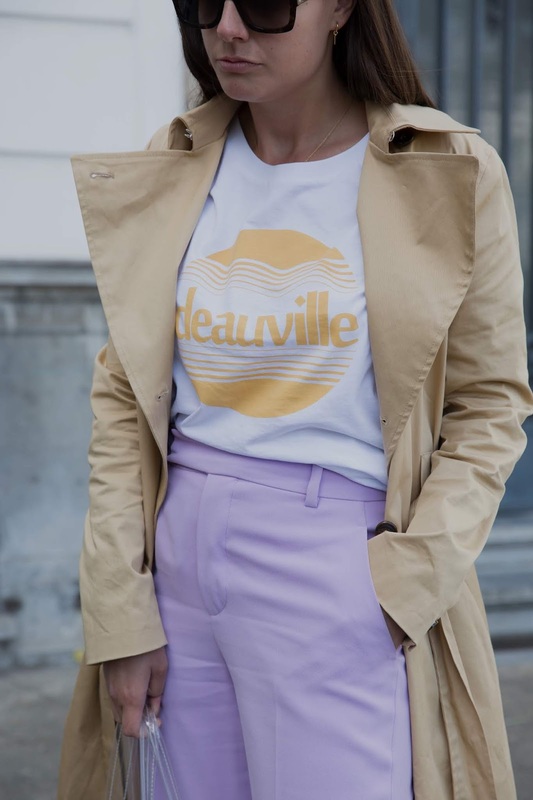 Perfect timing to post an outfit with a trench after the monsoon that passed Belgium in the past couple of days. It's a result of a collaboration between French online fashion shop La Redoute and the Finnish LVMH award-winning brand AALTO. I really like how an established e-commerce platform supports this curious and non-conformist designer in setting up a more commercial partnership. And this is how I styled it. 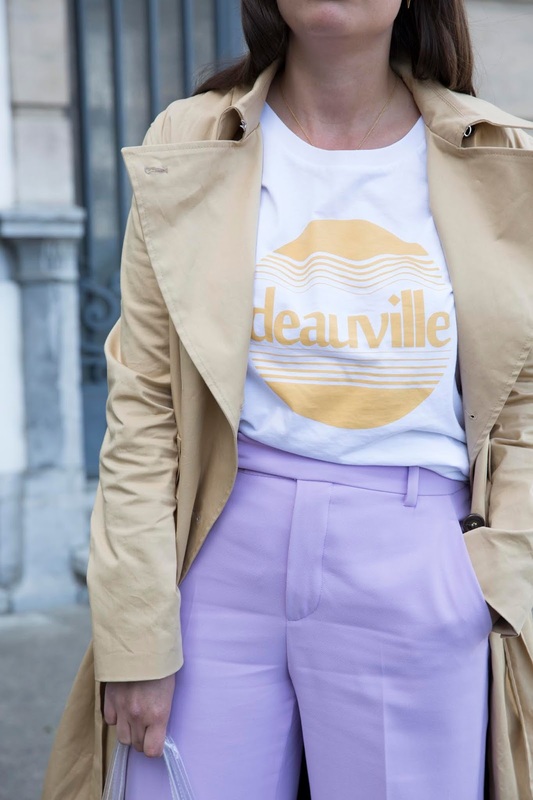 Wearing the AALTO & La Redoute trench together with a Second Female T-shirt, Zara trousers and Gucci sunglasses which is available at Bert Bril in the city center of Antwerp.